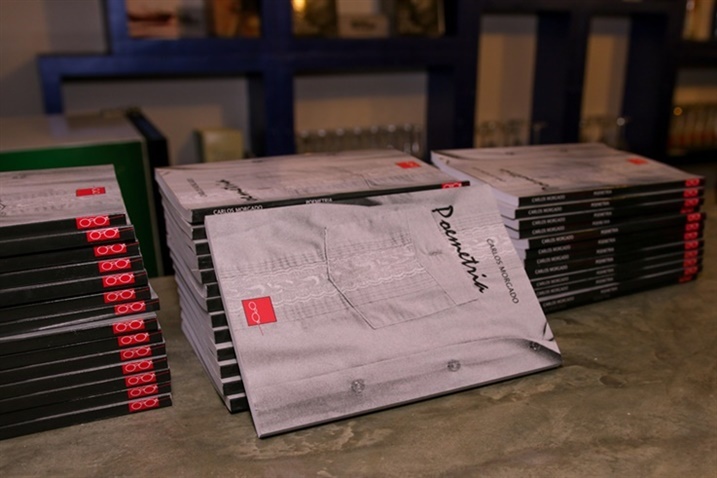 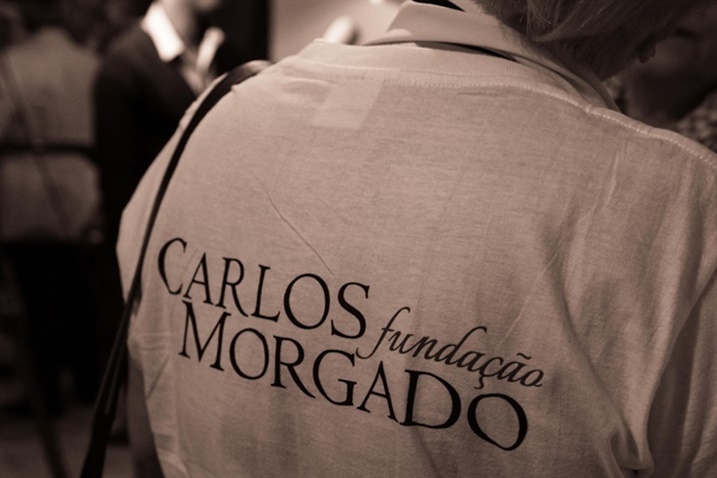 The event took place on July 9 in the cultural space of Fernando Couto Foundation in Maputo and intended to recall the legacy of Carlos Morgado and launch the book Poemetria , a collection of poems published posthumously of his authorship. 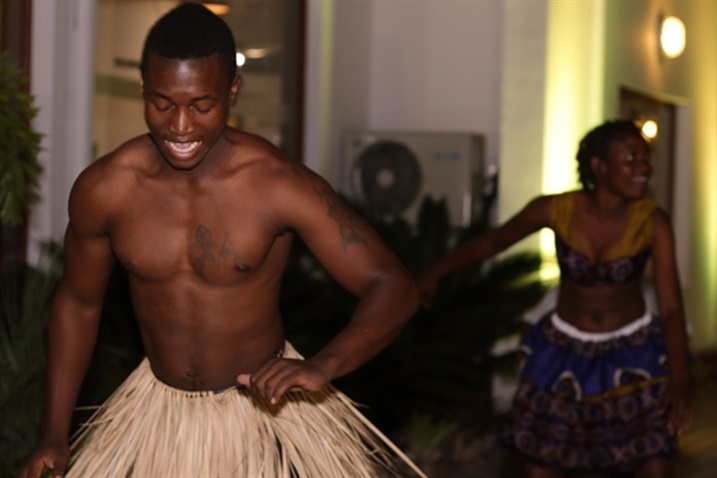 The program included poetry recitation, exhibition of paintings and Mozambican music. 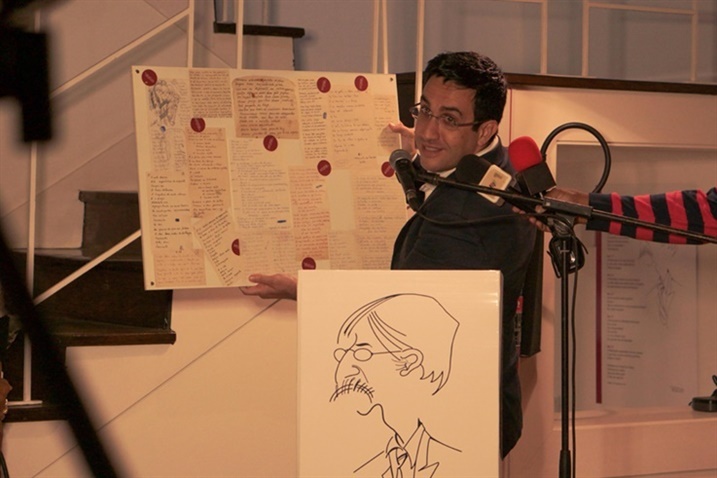 Nilza Laice, Mauro Brito and Lucrécia Noronha were the reciters of poetry. 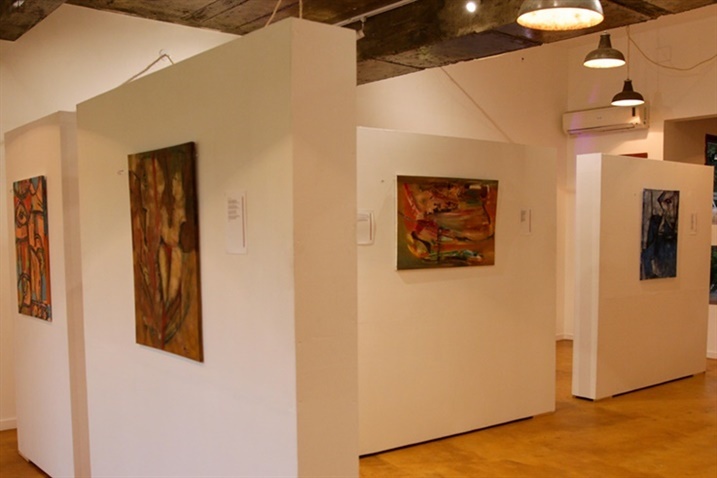 The paitings by Ricardo Pinto Jorge, Ídasse Tembe, Eugénio Saranga, Victor Sousa and selected paintings from Carlos Morgado Summer Camp 2014. 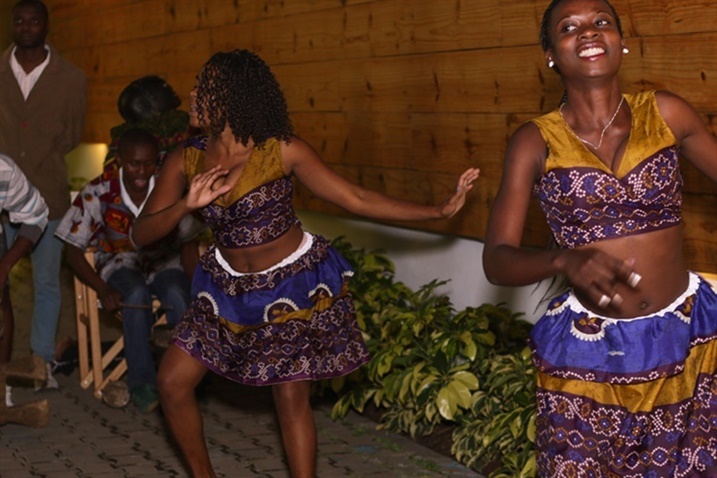 Music and dance by Massacre de Mueda, and the performances of Matchume Zango, Luka Mucavele, Luisinho & Regina and TP50 filled the evening.